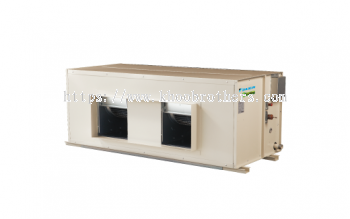 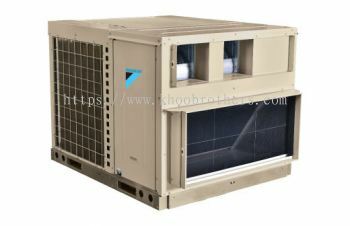 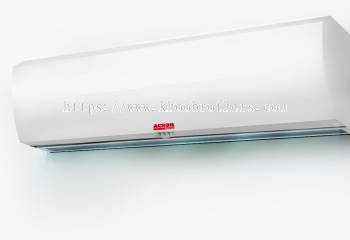 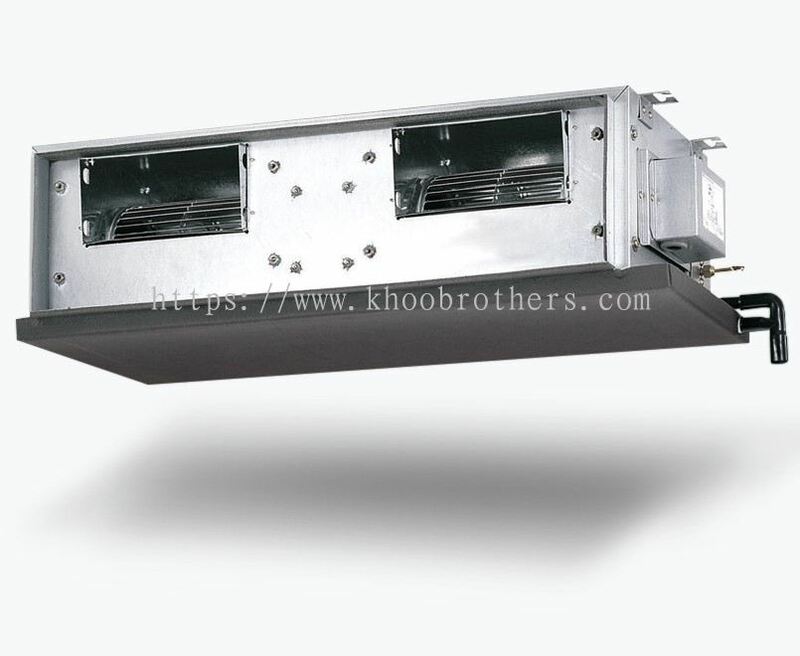 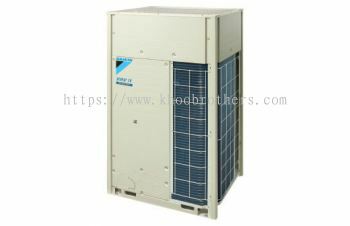 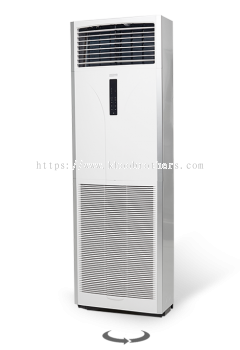 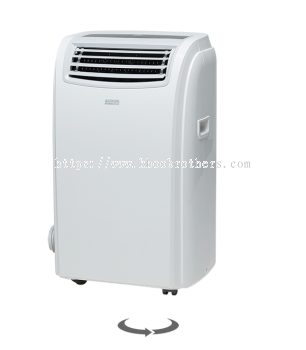 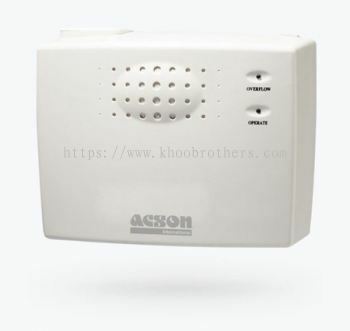 Khoo Brothers Air Cond Engineering Sdn Bhd - We supply a wide range of air cond spare parts such as Acson, Daikin, Midea, Panasonic and York. 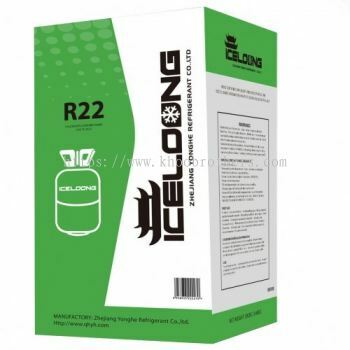 2A, Jalan Kemuning Prima E33/E, Seksyen 33, 40400 Shah Alam, Selangor, Malaysia. 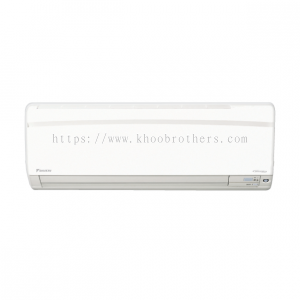 Khoo Brothers Air-Cond Engineering Sdn Bhd is a company registered with the Registrar Of Company (ROC) in Malaysia. 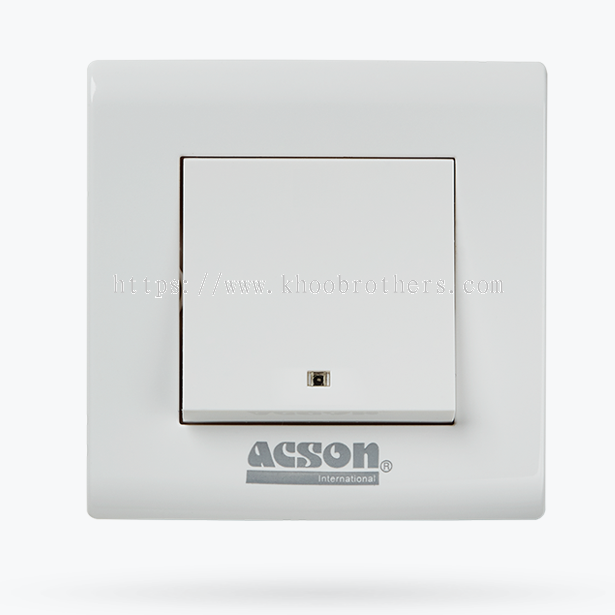 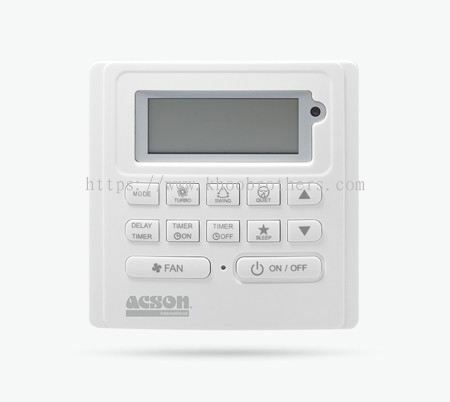 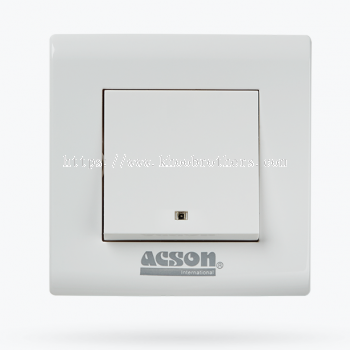 Our company was incorporated in 7th December 2010 focusing in the Heating Ventilation and Air Conditioning market. 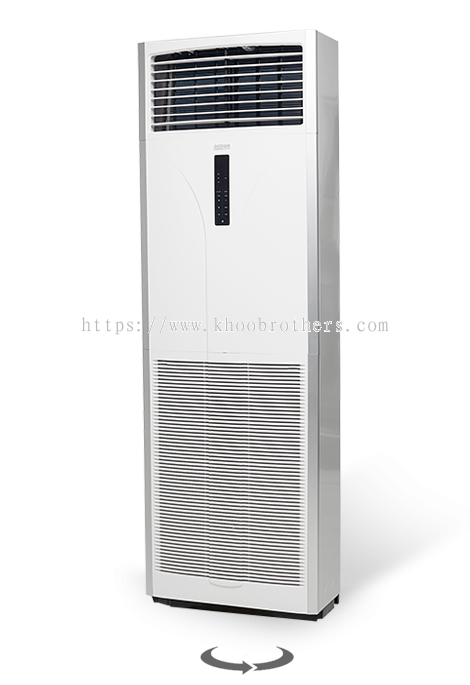 We specialize in Air Conditioner, Refrigerator, Cold Room and Chiller as well. 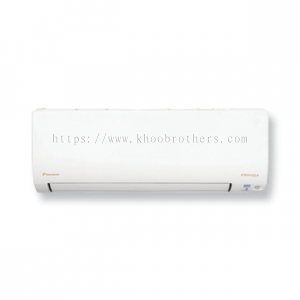 Previously, before Khoo Brothers Air-Cond Engineering Sdn Bhd was incorporated, we have another older company which is called Hi Cool Air-Cond And Refrigeration Services, incorporated since 7th June 2002. 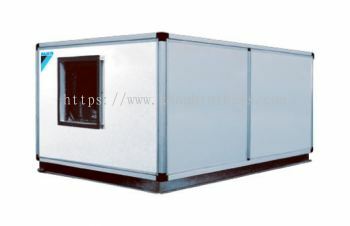 The reason why this new company was incorporated was because our business is much expanding, and we need more funds for the business, therefore this new company is set up with a few major shareholders for handling bigger jobs and ready for accepting more projects. 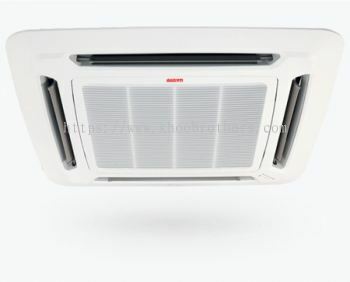 We are authorized dealer for certain brands of air conditioner such as Daikin, Panasonic, Acson and York Air Conditioners. 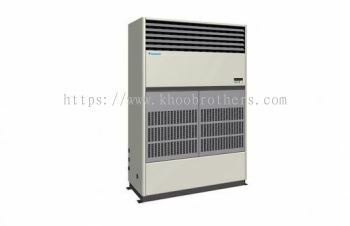 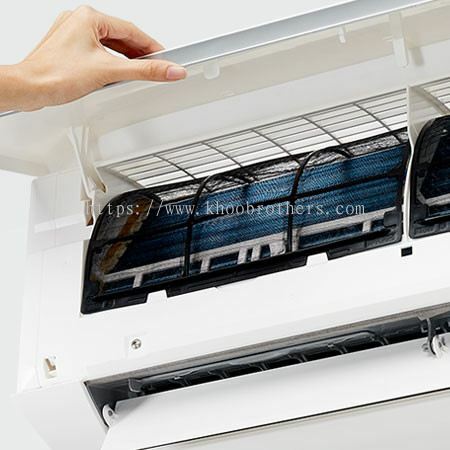 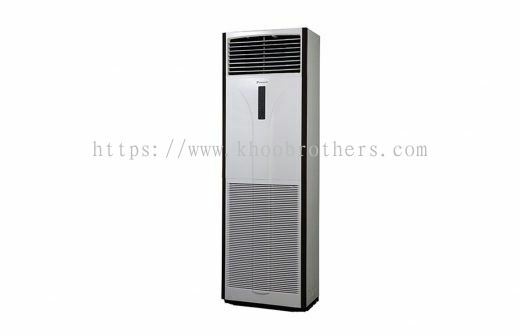 We also provide sales and service for other brands of air conditioners including Daikin, Panasonic, Acson and others branded brand you can mention or request. 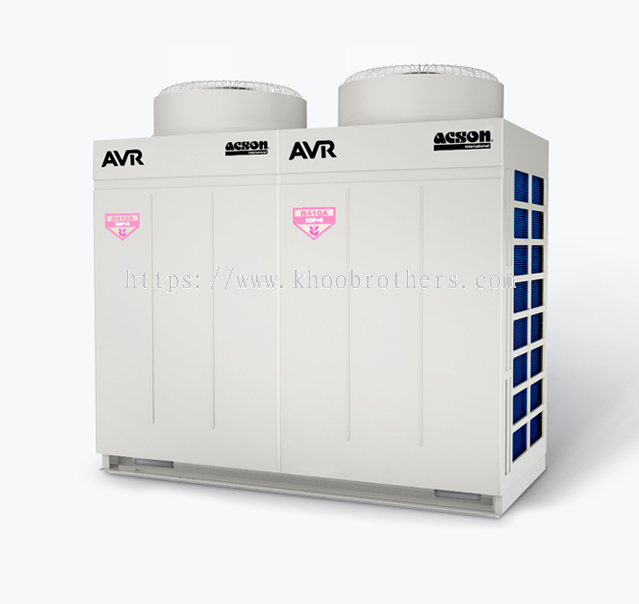 Our service includes installation of air conditioners, servicing and repairing which includes normal or chemical service of air conditioners accordingly to the unit conditions. For certain projects, all installation of air conditioners would include Nitrogen Test, of which would enhance all our piping installation and defines if the piping is properly installed without any leakage. 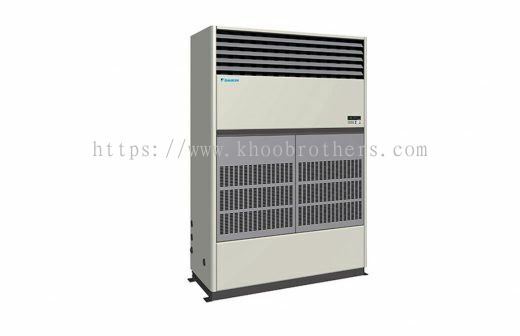 Our service also covers for testing and commissioning for most projects.